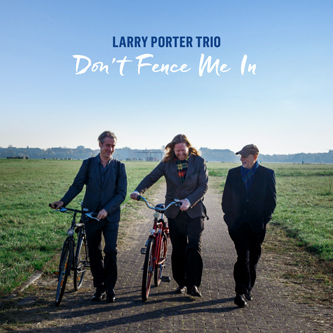 The Larry Porter Trio recorded a new CD in the summer of 2017. 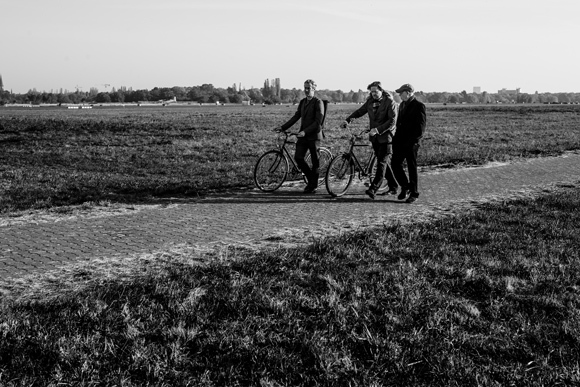 The well-respected Swiss label Unit Records released the album on May 4, 2018. It features a fresh look at American standard songs with an emphasis on improvisational interplay.